MaloHombre, billmurray, oleoo and 7 others like this. Koniradi98 and MirsadBektic like this. Ulany mapet Dyrektor sportowy wygral. maras, Miniu, MaloHombre and 8 others like this. kiras and Koniradi98 like this. Miniu, MaloHombre, billmurray and 5 others like this. 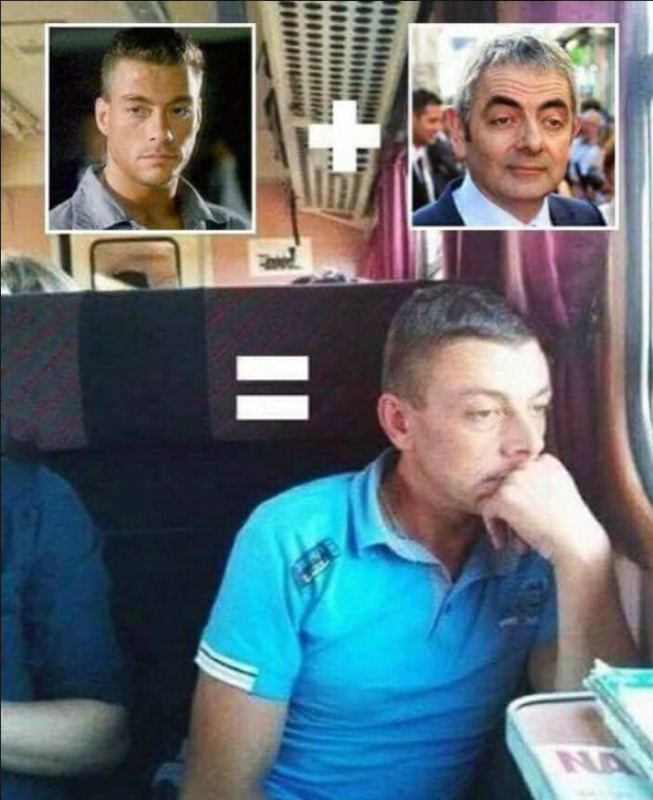 Ten Fericze jest trenerem w „mojej” siłowni. Nie sądziłem, że to ktoś znany. MaloHombre, messifc and beef like this. Jebuch, Hefaner, beef and 3 others like this. Rafciu27 and MaloHombre like this. Sterling z MU A. Joshua to dobre podobieństwo. beef, Samuraj, VendettaNH and 15 others like this.